Your Mystery Ranch backpack arrives and it is a dream pack, sturdy and well built. Behind each pack is a crew of super skilled production employees, who meticulously hand-make and inspect each product that Mystery Ranch produces. The design was originally created, then prototypes were tested. The fabric is hand-cut, the pack is hand-sewn, the foam is hand-stuffed and many eyes have looked over every nook and cranny of the pack. Mystery Ranch employees sew through multiple layers of tough fabric and a myriad of fastenings and straps. The crew behind the packs are outstanding. Rigorous high standards and a crew known for their technical precision are what sets Mystery Ranch Backpacks beyond ordinary outdoor packs. 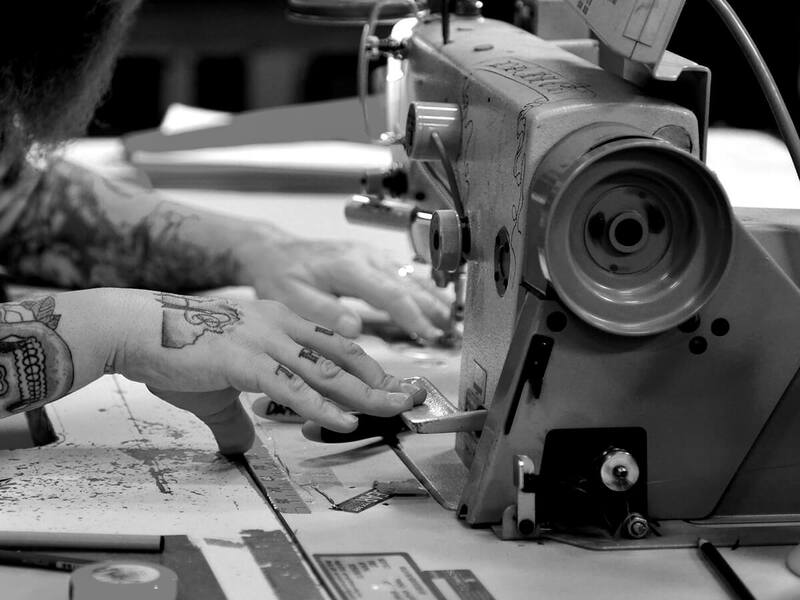 Each pack is finely hand-crafted right here in the USA. Skye Bear Designs earrings & felted wool recycled small purses by Erika next to Mimi’s wildlife & landscape art cards & prints. Brigid’s messenger hats & handbags that can also be found at the Bogert Farmer’s Market in the Summer. 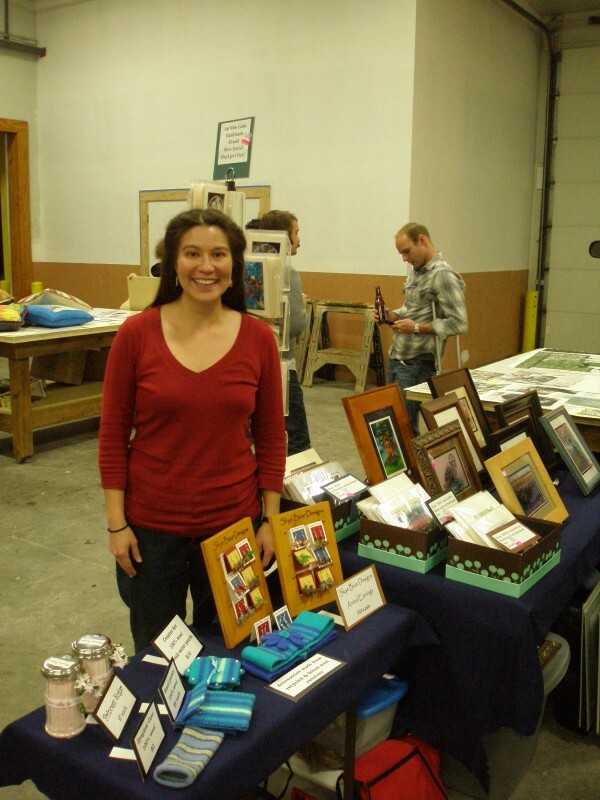 With a tremendous amount of talent among the ranchers and the Winter Holiday season around the corner, we decided to hold a Mystery Ranch Winter Arts & Crafts fair celebrating the festive season and supporting each other’s artistic talent at our soon-to-be new, larger location. The event coincided with our monthly employee social event, so holiday cookies, hot cider, hot chocolate and egg nog were served to the crew, along with friends and family. 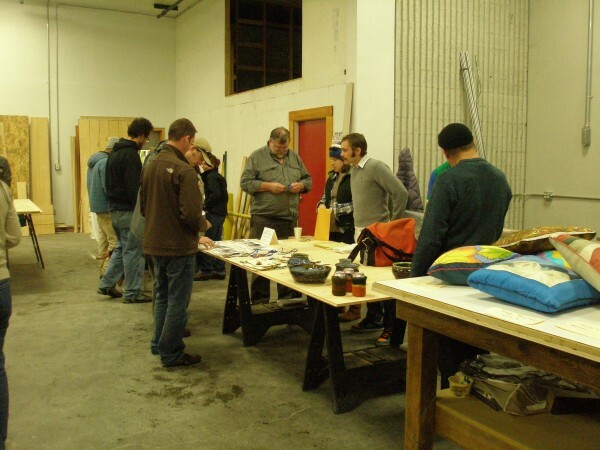 It was an exciting and successful evening, with 15 ranchers displaying their creative work. 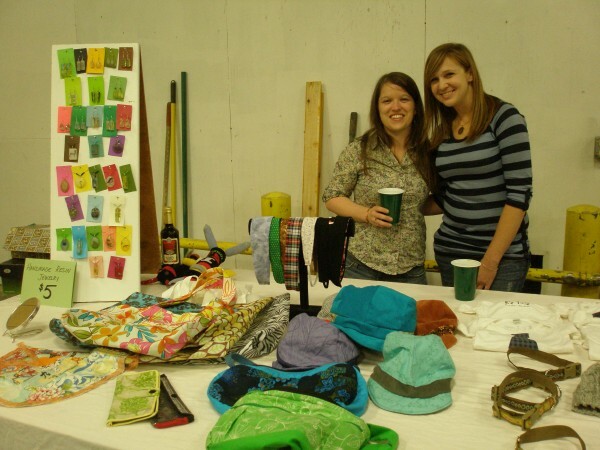 Shoppers at Blake & Nic’s booth. Blake’s hand-sewn MR spinner logo ornaments were given to employees as a Winter Holiday thank you! As the Winter holidays approach enjoy the peaceful time spent with loved ones and the gifts given and received. Thank you to our loyal fans and customers that believe in us wholeheartedly and support what we create! 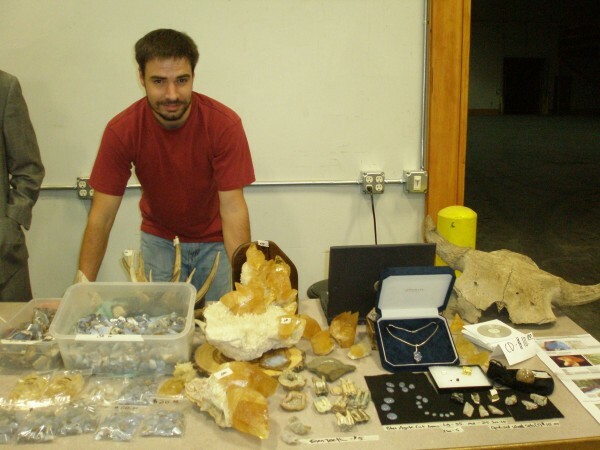 Rock hunter Tom with his spread of local Montana minerals & gems. 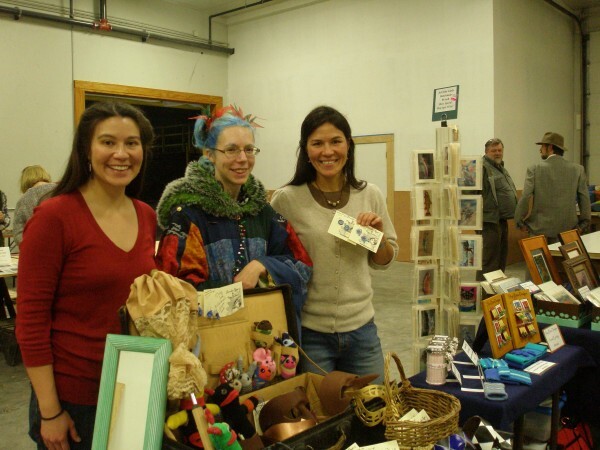 Erika, Catey & Mimi displaying Catey’s tatted earrings. 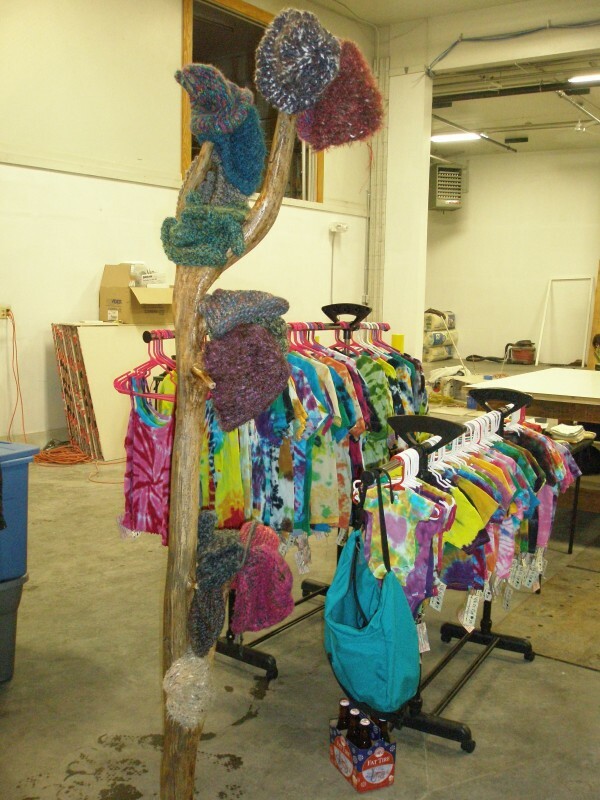 Rainer’s tree of knit hats & mittens along with Ester’s colorful tie dyed t-shirts. 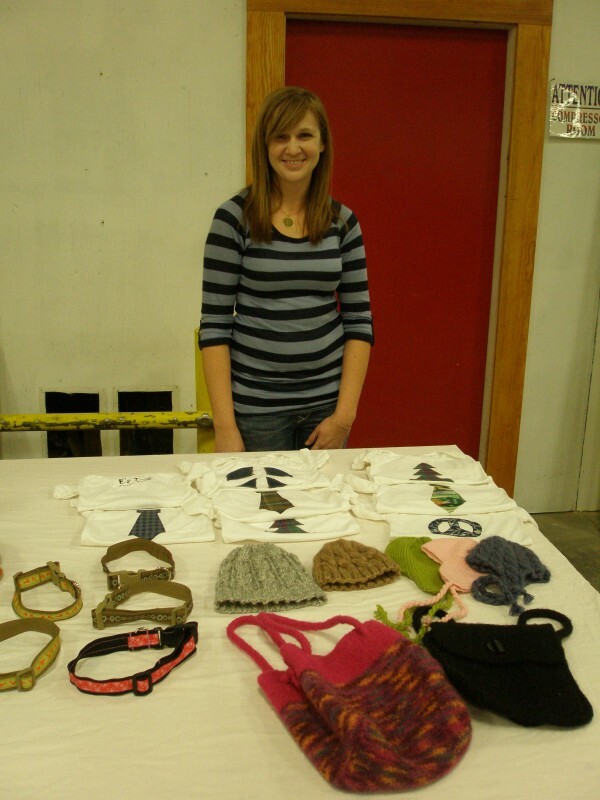 Emily’s hand-sewn dog collars & baby onesies. 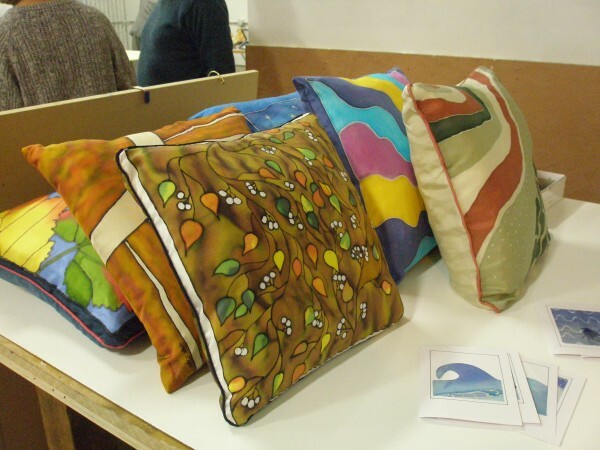 Kaye’s hand painted silk pillows.